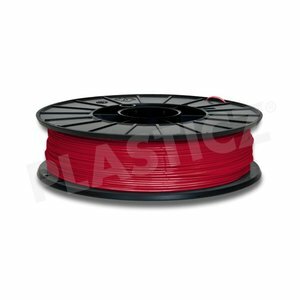 PLA Luminous Red/ Rood: RAL 3024, 1.75 / 2.85 mm, 750 grams (0.75 KG) - Plasticz│Top quality 3D filament, quick delivery and low priced! 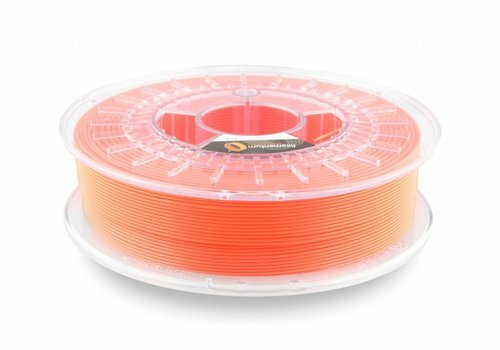 Luminous Red PLA is a vivid, fluorescent colour. 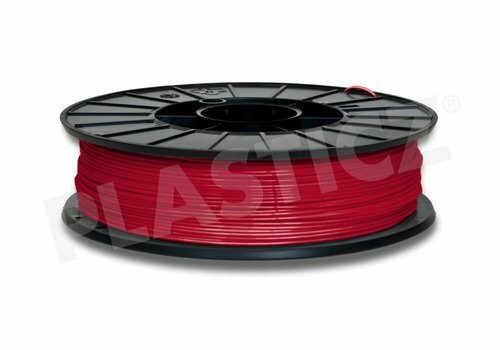 This bright red PLA filament is completely opaque and has excellent printing properties. 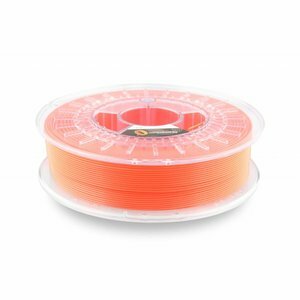 RAL-code of Plasticz Luminous Red is RAL 3024. 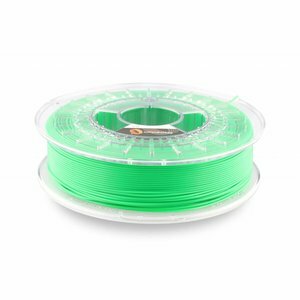 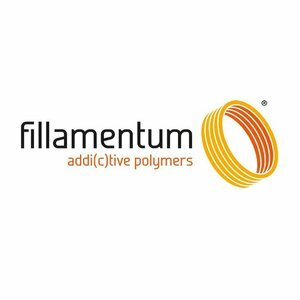 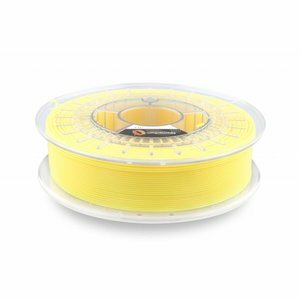 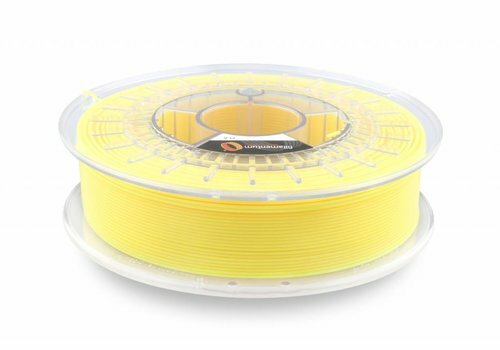 Top quality filament produced in Europe. 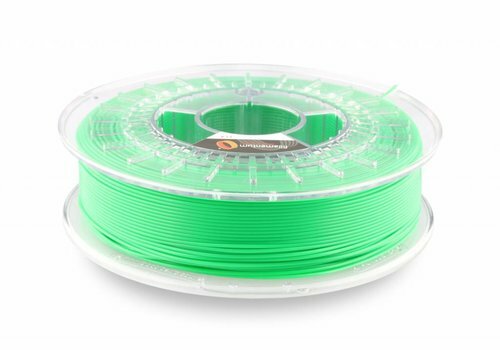 And the price is always right!